the light would bring redemption. brought the Devil to my doorstep. are breaking through, and the reaper is moving closer. promise to myself, and now I’m paying for it. want to be here. I don’t want to be a part of this hell. JL DRAKE….WHY DO YOU DO THIS TO ME?!?!? 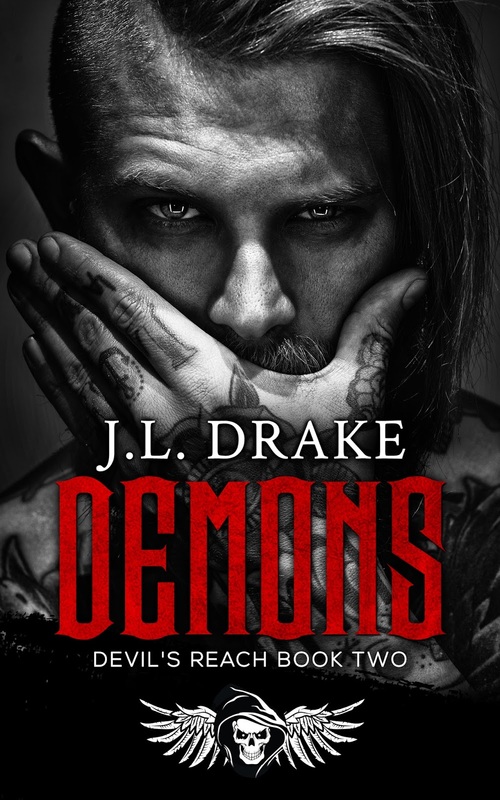 Oh Demons was a much anticipated book for me this year because JL Drake is phenomenal and I am a huge fan of hers. Trigger came out last May and left me breathless for the next one, Demons. And JL Drake did not disappoint! The story picked up right from where book 1 ended and the plot twists, adventure, suspense, and romance did not stop. 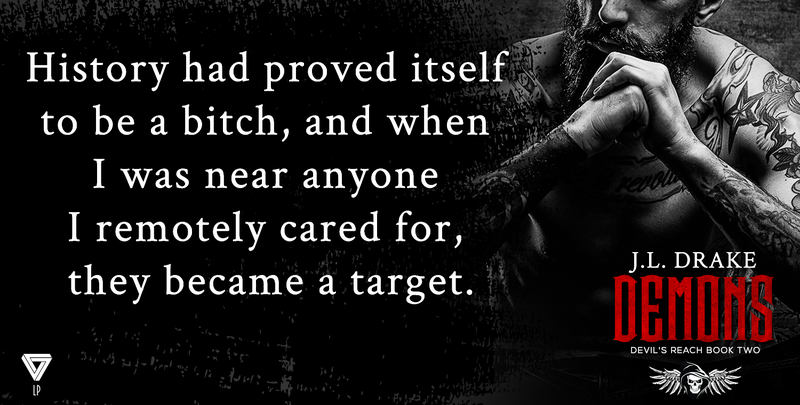 I could hardly breath for most of this book because it was action packed and so freaking suspenseful that I could not walk away even if I wanted to. This story focused more on Tess’s past and what she went through while building on the overarching plot that was set up in book 1. 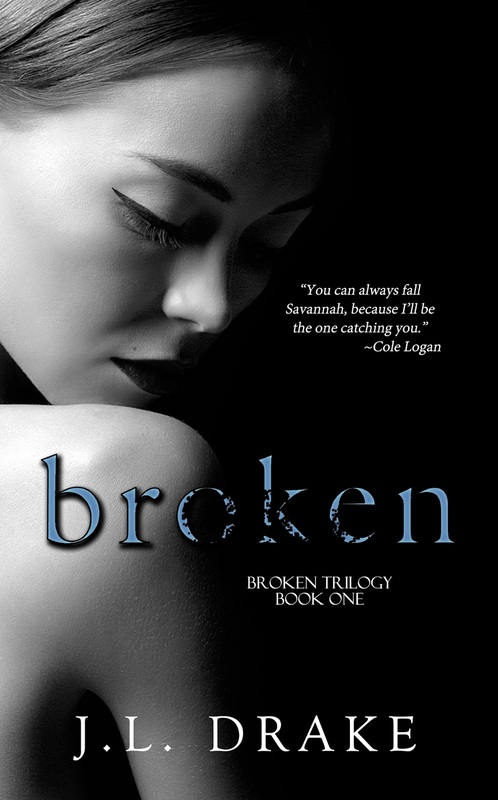 I loved getting to see inside Tess’s world and the connection she forges with Trigger because of it. I was so dang proud of her and how strong, if a little (ok a lot) dark she is because she still holds this lightness about her that draws people in. 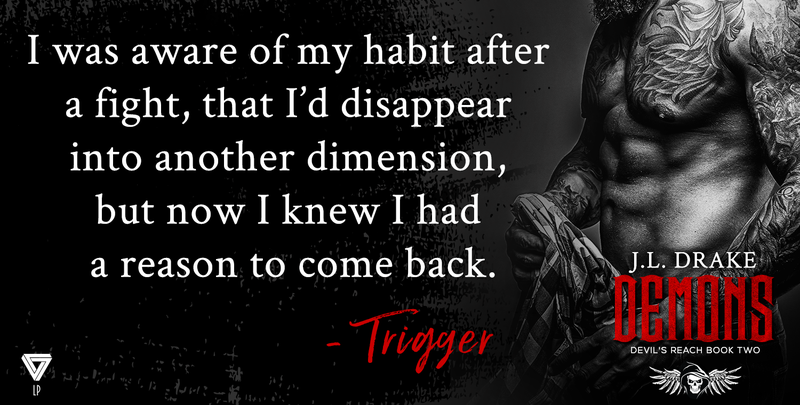 Trigger was the same deeply dark, delicious Pres that we got to know in book 1, except he is battling some emotions that he has never felt before. I loved Tess’s character growth, but Trigger’s was my favorite because it was so absolutely HIM. The story was just perfect and I am flipping out about what is going to come next. One of my favorite parts of this story was watching Trigger and Tess grow in their relationship and how they overcame some of the obstacles that were in their way. I loved the support they showed each other and how unique they were. They are not your typical lovey dovey couple who speak their feelings all of the time, but that does not mean they are not intense as hell. These two cause all kinds of sparks to fly and it makes it so angsty at times. Trig and Tess wouldn’t be who they are without the darkness they both hold and the struggles they both share when it comes to relationships. The side characters and the sense of family that JL Drake creates in her books are a huge part of why I love her so much. 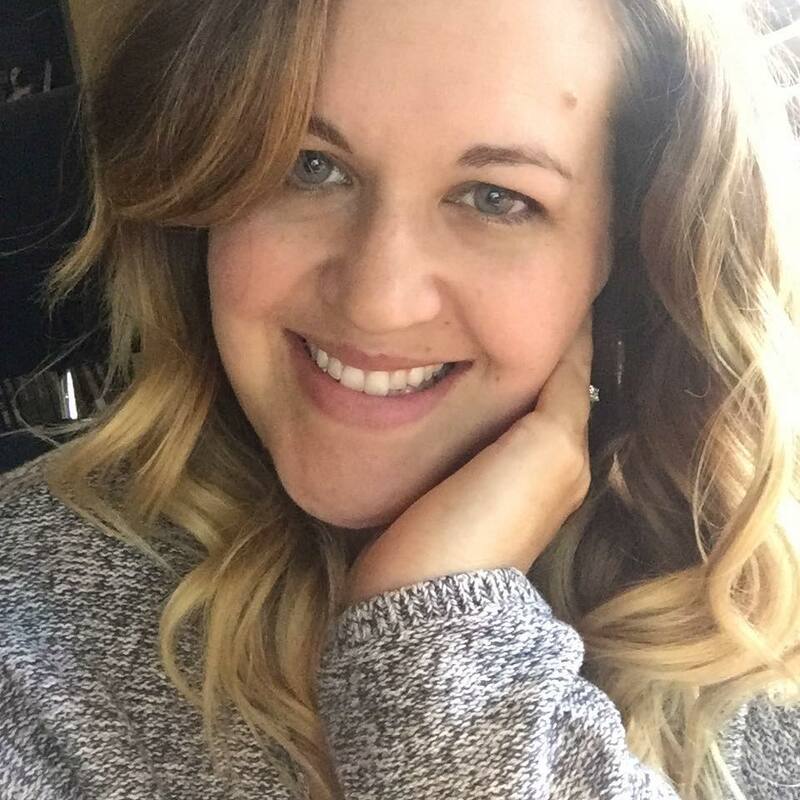 She makes you fall in love with not only the main characters but the characters that support the story as well. 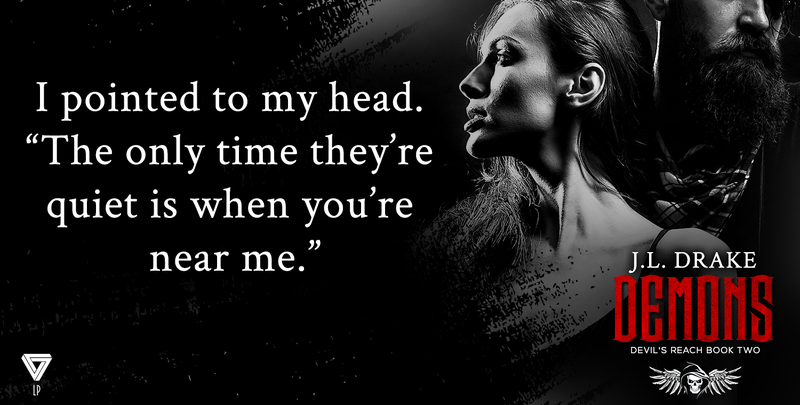 She also loves to interweave previous book characters from other series in her books, which I love because I get to catch up with some of my old favorites. I can’t get enough of this series and of JL Drake’s writing, Honestly, she is one of those authors who holds a special place in my heart. I highly highly recommend this book to those who love: dark romance, MC Clubs, feisty heroines, and heroes who sometimes lose it a little…ok a lot. found herself inspired by his many stories of mystery and intrigue.